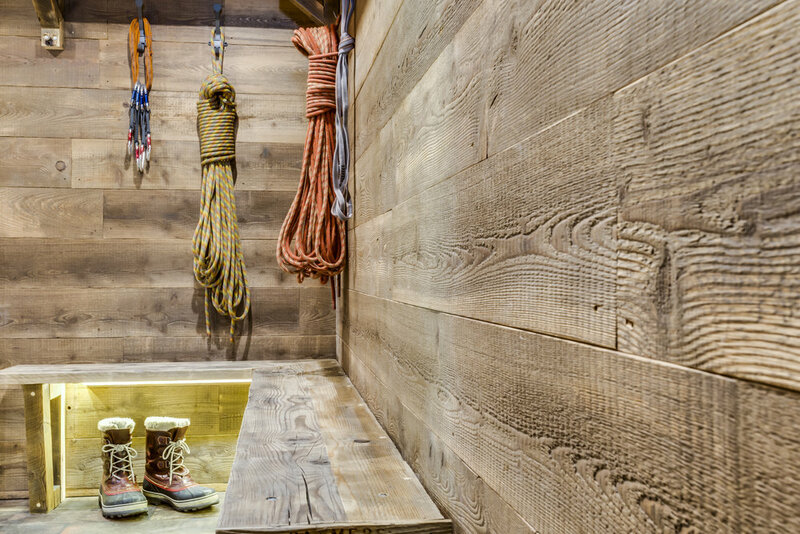 Brief: To create a contemporary ski chalet interior. Brief: To create a simple modern extension with an open feel and exposed brickwork. Inspiration: Family life, light, space and storage. 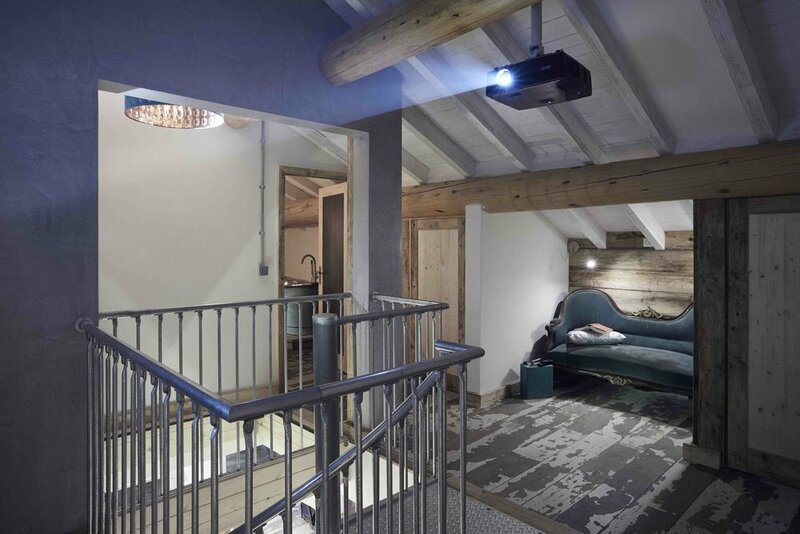 Brief: To create a simple mountain retreat with an open fire, exposed industrial features and a few luxuries you might find in a state of the art chalet. Inspiration: A hut lost in the woods, mountain refuge, log cabin. Inspiration: Sam's Place, a working studio, London art space, eclectic design. 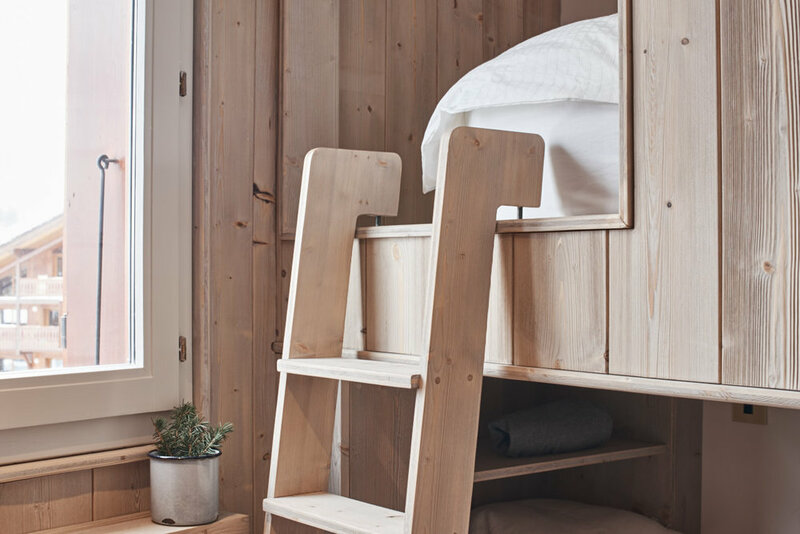 Brief: To create a modern, spacious studio apartment with a hint of alpine design. 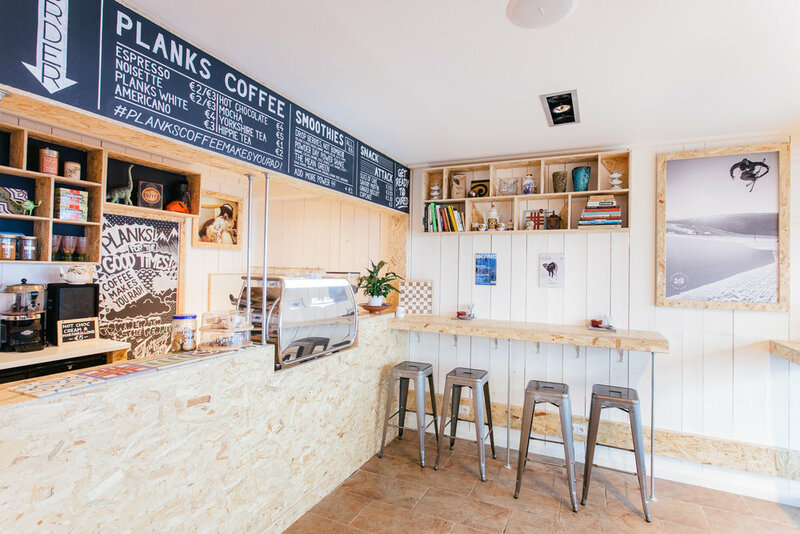 Inspiration: Pine leaves, tree sap, reclaimed wood, contemporary alpine. Inspiration: Raw steel, reclaimed wood planks, minimalist lighting. Inspiration: Pop up shop, unfinished aesthetic, London boutique. Brief: To create a Morrocan take on the classic alpine aesthetic. Inspiration: Morrocan bar/restaurant, alpine chic, maximalist design.